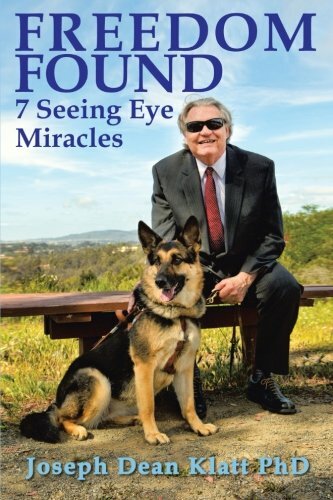 Joe is the author of two published books. 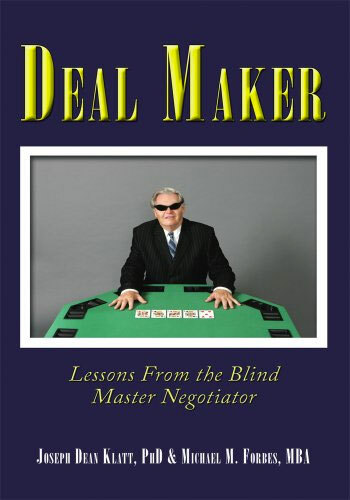 The first, entitled “DEAL MAKER – LESSONS FROM THE BLIND MASTER NEGOTIATOR” was written with his co-author Michael M. Forbes M.B.A. His second book is entitled, “FREEDOM FOUND – 7 SEEING EYE MIRACLES.” Both books are available for purchase on the publisher’s website, AuthorHouse.com as well as at Amazon.com and Barnes&Noble.com. Click the images below for more information on these books and to purchase.